197 Sunnyside Ave. – Old Ottawa South | Nesbitt Property Management Inc.
Lovely family home in vibrant community. Delightful private garden oasis, close to excellent schools such Hopewell, and Glebe Collegiate! 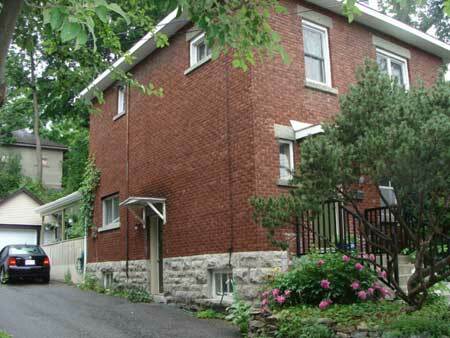 Just a few minutes walk from The Rideau Canal, bike paths and exciting Glebe shops!